If you can't remember the last time you enjoyed a proper adult conversation, then Mommy & Me is for you. Dig yourself out from under all those diapers and come hang out with other Jewish Moms. Our Mommy & Me program offers a great opportunity to meet other moms, share experiences, discuss child growth and development, and of course enjoy Jewish songs, music and movement, arts and crafts, stories and much more. 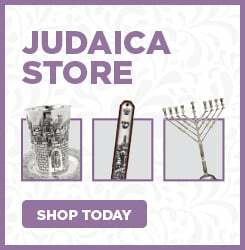 A great beginning to your child's Jewish education. You'll never want to miss a class. 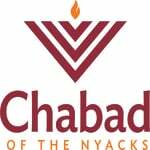 For more information or to register please call us at 845-356-6686 or email chaya@chabadjec.org.